Thank you for your participation in Grapevine Youth Basketball. 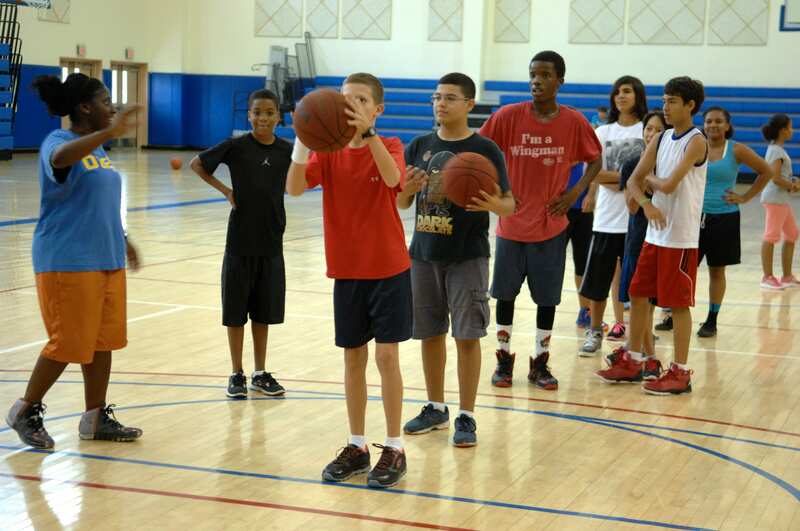 Grapevine offers youth camps throughout the year. League play is provided by Fieldhouse USA. 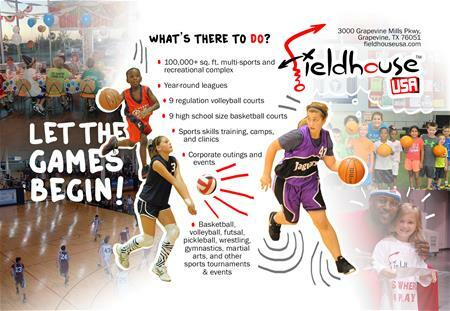 The City of Grapevine has partnered up with Fieldhouse USA. Teams and individuals will register with Fieldhouse USA. Visit grapevine.fieldhouseusa.com for more information. For more information, please contact Fieldhouse USA at 817-809-4466 .